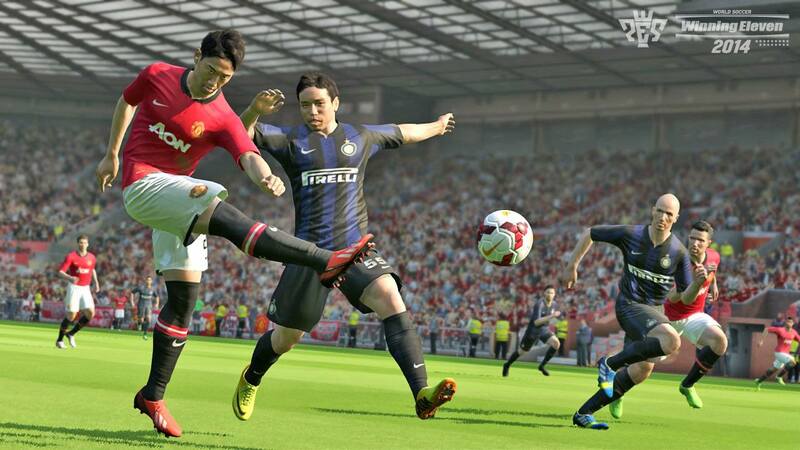 As we celebrate today's UK launch of PES 2014, Konami have also released the game's first title update. Upgrade to 1.01 and all online game modes - including Master League Online - will be added to the game's menus. The new update also adds gameplay tweaks and bug fixes. If you play on PlayStation 3 and Xbox 360, simply load up your console and the game will automatically prompt you to upgrade to 1.01. For PC users, click here. Patch 1.02 has already been confirmed. Although a release date hasn't been confirmed yet, Konami have already revealed their next update will add 11 vs 11 online, improved facial expressions and various bug fixes.